Have you noticed your father’s house isn’t as neat as usual? Is your mother not “dressing” like herself? Or maybe your grandmother is not accepting your invitations to lunch anymore? These are all signs that maybe a loved one’s daily routine is more than he or she can handle. 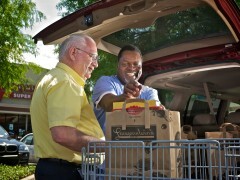 Incorporating part or full-time caregivers can make staying at home a safe, realistic option. 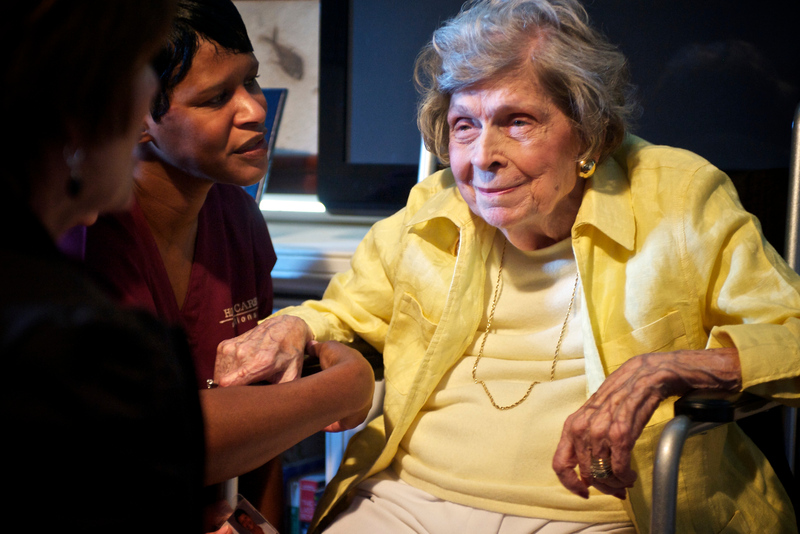 In-home non-medical elder care services can be tailored to each individual according to their needs. With our team of trained caregivers, Home Care Solutions provides older adults assistance with daily living activities (ADLs) and companionship. 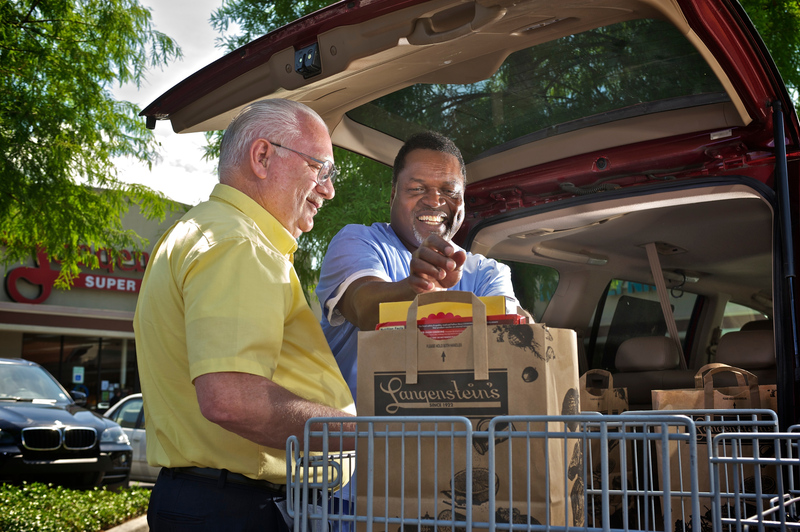 Each caregiver is carefully matched to meet both the client needs and personality. We are committed to providing clients with the highest quality of care in their chosen environment. Aging adults generally hide their vulnerabilities, fearing that helpers will curb their independence. In reality the sooner they get help and make their homes safe, the longer they can retain their independence. From a few hours a day to just a few hours a week, having the extra assistance can help restore their confidence. viable and sustainable solutions for their care needs.